Three of the 64 IDF soldiers and seven Israeli civilians killed during the 50 days of Operation Protective Edge were graduates of Yeshivot Bnei Akiva high schools. 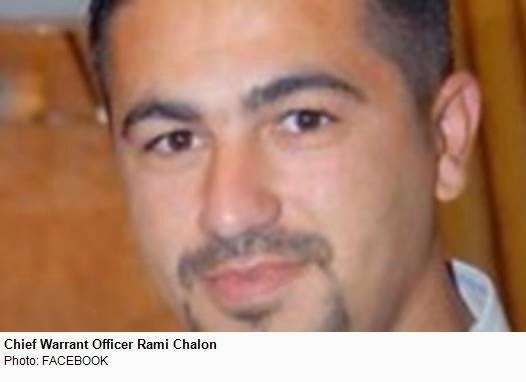 Chief Warrant Officer Rami Kahlon, 39, a non-commissioned officer serving in the Paratroopers Brigade, died after succumbing to wounds he had sustained in Gaza the week before. He is a graduate of YBA Beit Shmuel, Hadera and is the father of two students presently studying in the YBA high schools in the city. St.-Sgt. 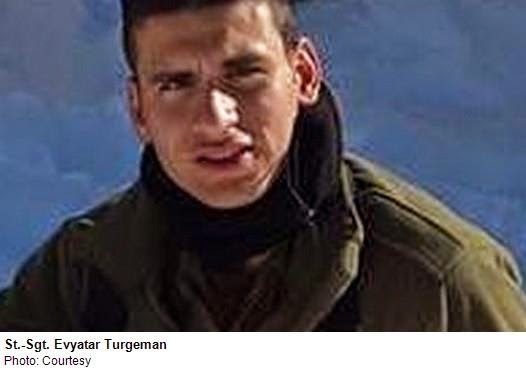 Evyatar Turgeman, 20, from Beit She'an, was killed on July 18 morning in a firefight with terrorists in Gaza. Turgeman served in the Paratroopers Brigade. 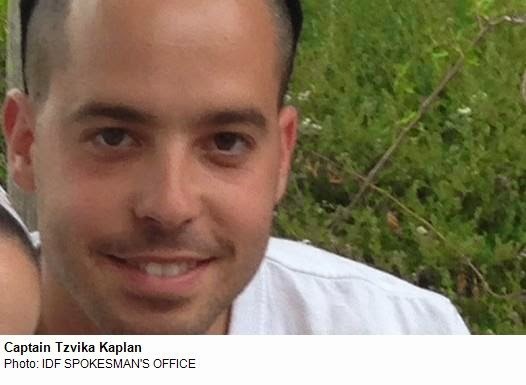 He was a graduate of YBA Beit Shean and student at YBA Yeshivat Hesder Hakotel. Read about all 64 IDF soldiers who gave their lives in service to their country in the Jerusalem Post In Memoriam coverage.